Love Island reveals the changes that the show would go through following the tragic death of Mike Thalassitis. In the recent turn of events following Mike Thalassitis’ tragic death, ITV has announced that there will be a massive overhaul of how Love Island treats its contestants after they leave the show. The 26-year-old Thalassitis hanged himself to death on March 15. As a matter of fact, his death marks the second one to be linked to the massive fan based reality TV show. Another one of the show's contenders, Sophie Gradon was found dead in June 2018. However, her parents are pretty skeptical about it being a case of suicide. ITV Studios creative director Richard Cowles penned a letter to The Sun revealing the improvisation the show will go through. 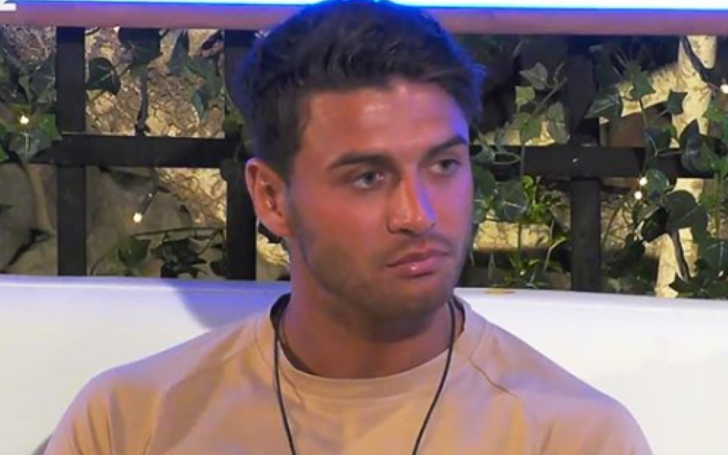 The amendments for the show Love Island comes after a variety of contestant Jonny Mitchell spoke out against the show’s aftercare and slammed producers for not looking after its participants. McKenna recently made a brief appearance on reality series Celebs Go Dating and teared up while elaborating on her relationship with Mike. Evaluating based on the breakdown, she undoubtedly is taken aback by the latest news. Given the massive fanbase and a worth estimated at £1 billion, it would be pretty unwise for ITV to put an end to the reality show. The actions, however, comes defying the value of time. The rating smash will surely continue to surge as planned despite the fact that some have urged for Love Island 2019 to be pulled from the schedule.